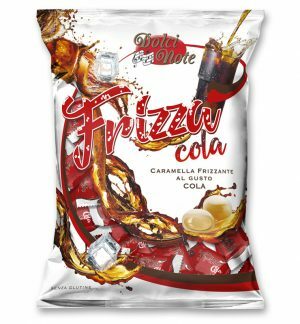 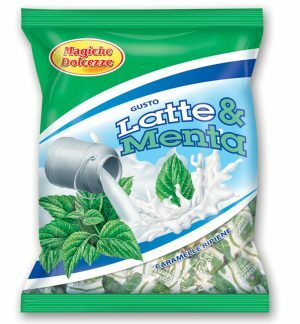 Discover our hard and filled candies in traditional tastes, like the inevitable Anise, Mint and Mixed Fruit, and those more particular like our beloved latte&menta (milk&mint), menta liquirizia (mint and Liquorice) and latte e fragola (Milk and Strawberry) created with our special recipes studied in years. 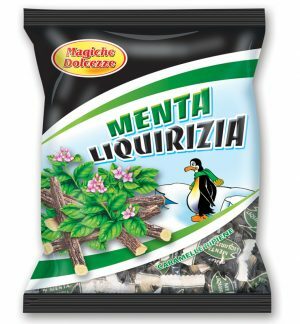 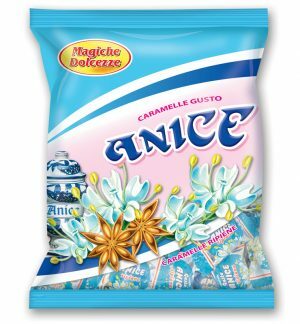 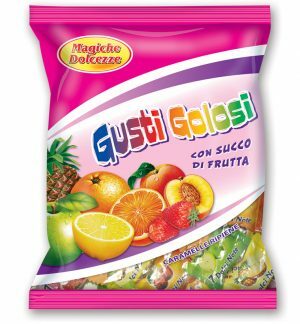 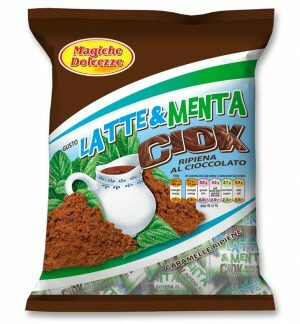 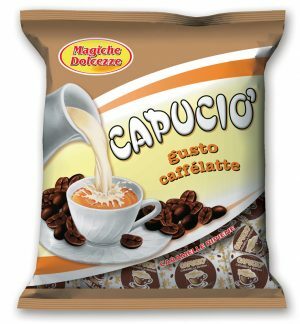 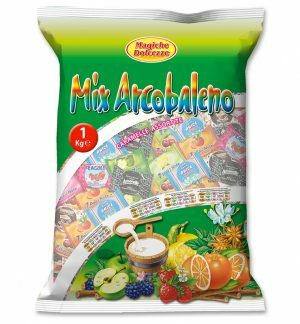 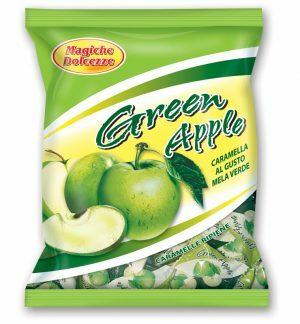 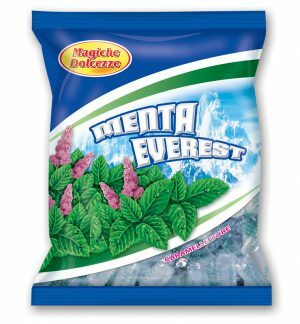 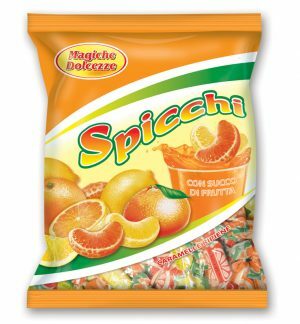 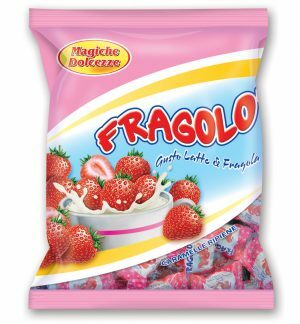 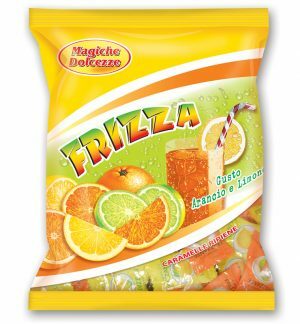 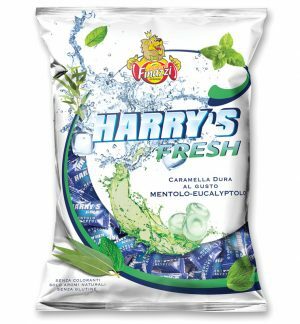 Most of our sweets are available in 250 g bags and in 1 kg transparent or lithographed bags depending on the type chosen. 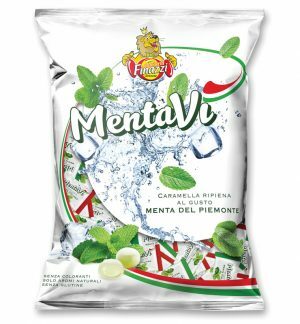 We are specialized in the realization in Private Label meeting all the needs of our customers. 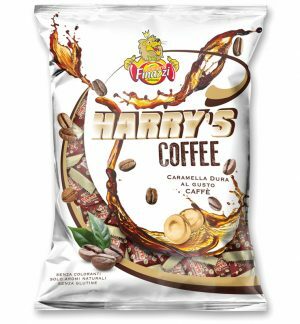 Discover them in all taste variants!